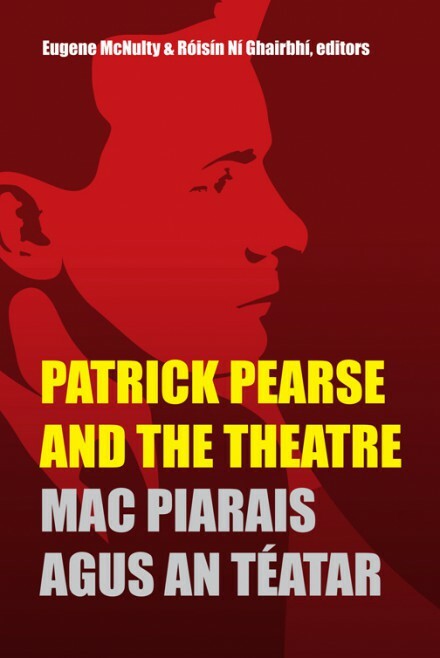 This book focuses on Patrick Pearse the theatre man. Pearse, like many among the revolutionary generation, was deeply interested in the theatre and its possibilities. Best known as a leading figure in the 1916 Rising, Pearse wrote and produced eleven plays and pageants that drew widespread attention at the time of their first production during the Revival period. He also wrote widely on theatre, performance and the politics of identity. This is the first collection of scholarly essays to focus on this important aspect of his life. With a comprehensive introduction and contributions from Irish and international scholars and practitioners from a range of disciplines, these exciting new readings offer key insights into Pearse’s plays, their performances and their contexts. Students, scholars, theatre practitioners and general readers alike will find much here to challenged and complete their understanding of this icon of rebellion. Cuimsíonn an leabhar dhá aiste Ghaeilge a sholáthraíonn léargais nua ar chúlra cultúrtha na ndrámaí a léirigh an Piarsach, agus ar an gceol a bhain leo. Contributors: Michael Cronin (MU), Brian Crowley (Pearse Museum/OPW), Síle Denvir (DCU), Marnie Hay (DCU), Barry Houlihan (NUIG), Anne Markey (TCD), Eugene McNulty (DCU), James Moran (U Nottingham), Róisín Ní Ghairbhí (Mary Immaculate College), Maciej Ruczaj (Charles U, Prague) and Elaine Sisson (IADT).